It is planted in gardens everywhere. The escape is scattered throughout the country. wild in the UK since the 1850s. It is a casual on waste tips, wasteground and brownfield sites. It is not particularly persistent. 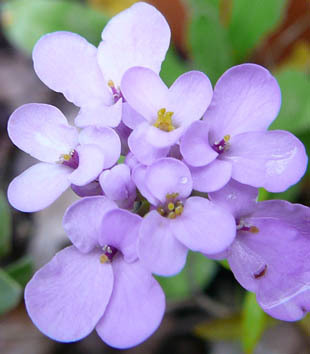 Garden CandytuftIt is a low growing annual. 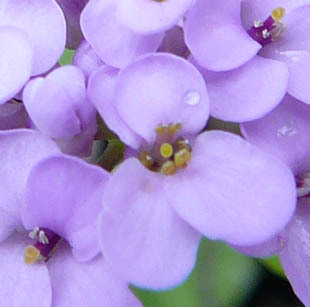 The flowers can be various colours. 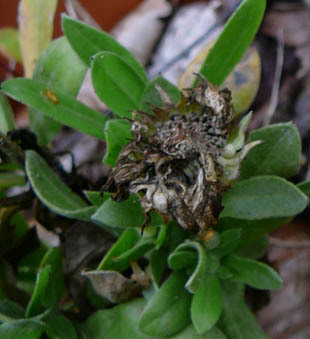 Leaves are lanceolate with rounded ends.